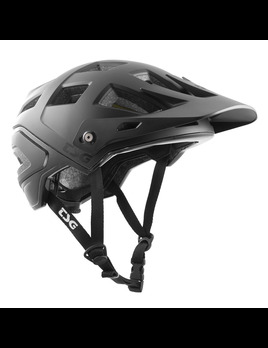 The Scope is TSG’s flagship mountain bike enduro helmet featuring superior head coverage, enhanced adjustability and a brand new look and construction. 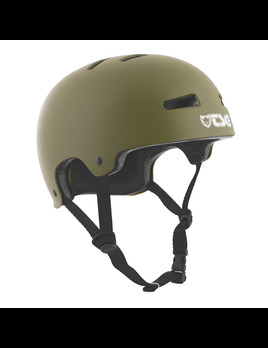 If you are looking for an extremely robust all-mountain helmet you will love the Seek. The ABS hardshell construction offers maximum impact protection and complies with the highest safety standards. 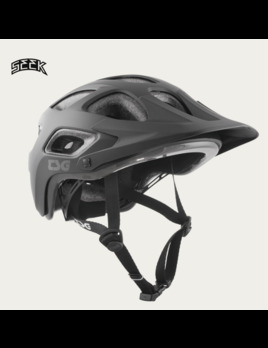 The Seek Youth FR, with removable full-face protection, is an adaptable all-mountain enduro helmet for hard riding kids.